To Get The Women’s Safety Right? A new and oh! 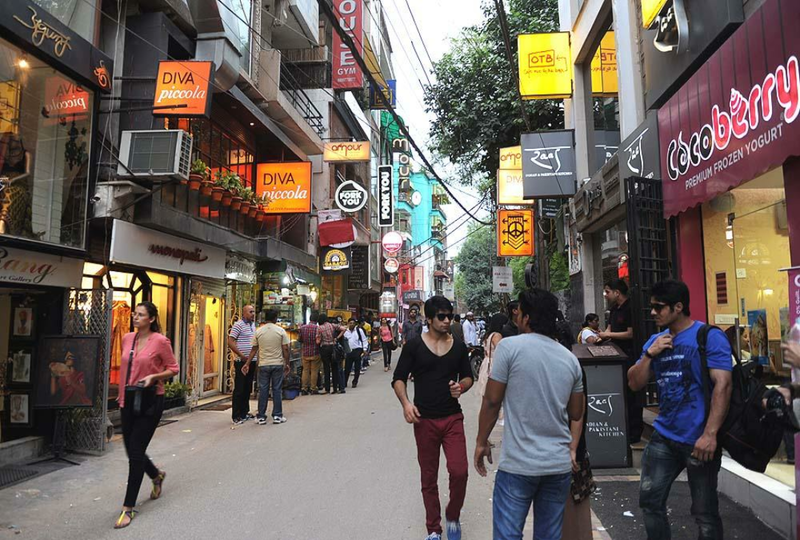 so amazing solution given by the Delhi Police for “women’s safety” is ban the pubs from hosting ladies night and free drinks for ladies at Hauz Khas Village. So basically according to Delhi Police such parties disrupt the law and order situation. If this comes into action it may affect the party culture at Hauz khas as it will affect the pubs, bars, cafes and restaurants big time. Such a statement and decision has an anti response in women, as they are obviously finding it ridiculous and baseless act of restoring law and order, it is highly illogical to impose such useless bans and restrictions on women just on the name of them being women, rather than taking action towards those who ridicule the law and order. All of this happened in the wake of an incident that happened recently at Hauz Khas Village with a girl who tweeted her disastrous experience with some stone-cold sober men who were trying to abduct another woman, keeping this in mind the Delhi Police came to a solution for banning ladies to party late night rather than taking strict actions towards the defaulters which seems a lot baseless and illogical to majority. To ensure women’s safety, the mentality of your MEN needs to be changed, no other change will be needed then.